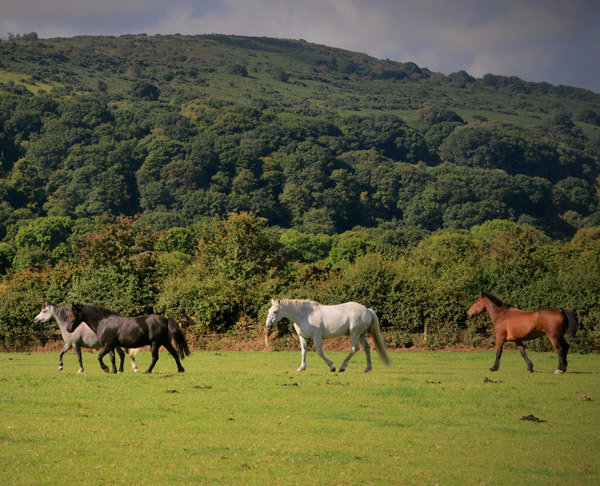 Eastlake Horse Retirement Farm is situated in the rolling hills of Devon just 5 minutes away from Okehampton. From the A30: Take the exit for Okehampton and at the end of the junction turn right. This road will take you down towards the town. You will pass a Texaco garage on the right hand side, continue driving for about 400 yards and take the next left onto Fatherford Rd. The next bit is signposted to our Horse Retirement Farm. Take the first left under the bridge, you must then follow the road around. Eastlake Farm is situated at the end, over a cattlegrid.